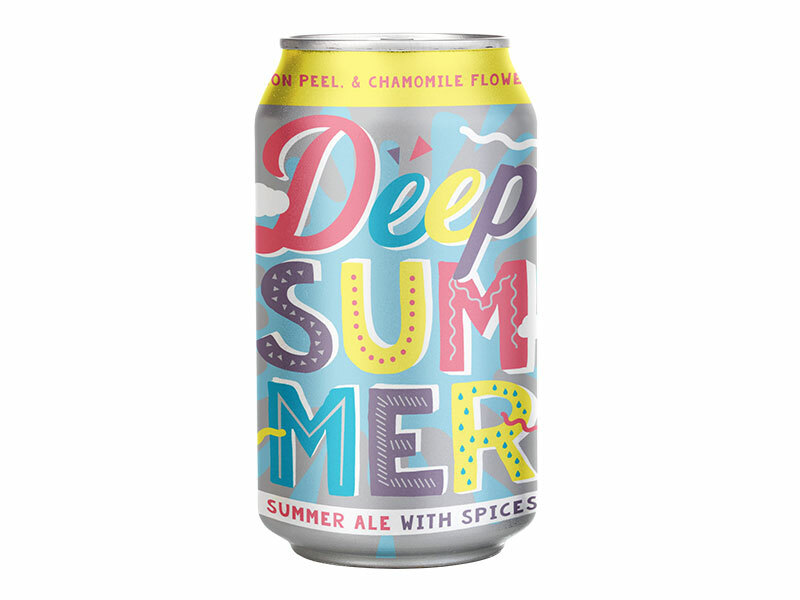 Dallas, Texas-based Deep Ellum Brewing Co. has released its spiced seasonal Deep Summer Ale. Deep Summer Ale will be distributed throughout the state of Texas on draft and in 6-packs of 12-oz. cans. Deep Summer Ale is available throughout Texas where craft beer is sold and at both Deep Ellum locations in Dallas and Fort Worth. “Deep Summer Ale is brewed with hibiscus, lemon peel and chamomile flowers. At 4.8% ABV, it’s a brew made for poolside parties, barbecuing by the lake, floating the river, jamming at music fests or just chillin’ on the porch. Deep Summer Ale is deeply refreshing and pairs perfectly with any sun-soaked summertime activity,” according to the company . In 2011, Deep Ellum Brewing Co. set up shop in the Deep Ellum neighborhood of Dallas—the first craft brewery to open in Dallas in more than a decade. In 2019, Deep Ellum brought its flavors to Fort Worth with the opening of Funkytown Fermatorium. Deep Ellum has grown to become the third largest independent craft brewery in Texas and the 65th largest brewery overall. Deep Ellum brews several beers year-round, including Deep Ellum IPA, Dallas Blonde, Deep Ellum Lager, Local Legend, Dream Crusher, Easy Peasy IPA, Neato Bandito, and Play Date. 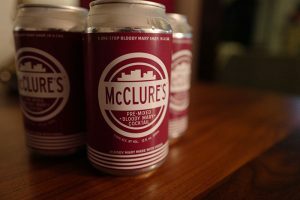 Semi-seasonal brews include No Way Rose, Oak Cliff Coffee Ale, Hop Seeker, Deep Ellum White IPA; and specialty releases of Barrel Crusher, Cherry Chocolate Double Brown Stout, Wealth and Taste, Numb Comfort, Four Swords, Fascinating Bellman, Bellman’s Bride, Port Barrel-Aged Darkest Hour, Darkest Hour, Freak Flag and Brett Pale Ale.